While I certainly feel that “Kubo and the Two Strings” is Lakia’s most visually enthralling and captivating film, “Coraline” is Lakia’s most well-told story with mesmerizing visuals that both astound and terrify. It shows that Lakia isn’t just about making one-of-a-kind stop-motion movies, but can tell a tale that encases a multitude of emotions that can be enjoyed by people of all ages. The movie follows its titular character, Coraline Jones (Dakota Fanning), a young girl who just moved from the midwest to the west coast into a rundown boarding house. Her parents are far too focused on completing their gardening catalog to pay attention to her, and her new neighbors would rather talk about themselves instead of listen to what she has to say. But one day, Coraline discovers a secret door in her new house that ultimately leads to some sort of alternate world where everyone is nice, pleasant, and wants to make life exciting for Coraline. She is eventually presented with the possibility of staying in this world, but at the cost of having her eyes replaced with buttons. 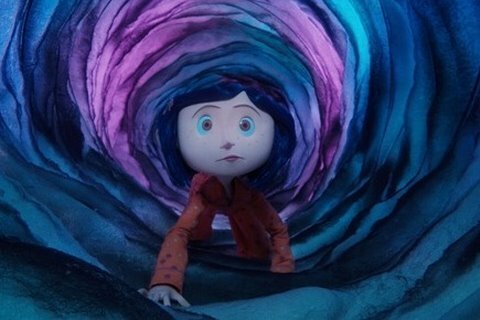 Part of the reason “Coraline” is so enthralling is because of the pacing, which is just slow enough to cast doubt on this colorful world but to see why it is worth living in. Information about this “other world,” and especially Coraline’s “other mother” is slowly fed to us in a way that doesn’t feel cheap or forced, so we put the pieces together just as Coraline does. It also helps that she is a clever protagonist who just wants to belong in the world. She completes the well-rounded mystery by making you want to pursue the truth. The animation style is far more like “The Nightmare Before Christmas” than any other Lakia picture, with lots of vibrant colors that often take disturbing shapes, especially with the puppet motif in “Coraline.” It helps that this movie had the same director as “Nightmare,” Henry Selick, as he adds his visual hellish landscape-vibe to this movie. Add in the well-paced story, a well-written main character, plenty of mystery and horror, yet still making it enjoyable for both children and adults, and you get a smart, fulfilling experience. 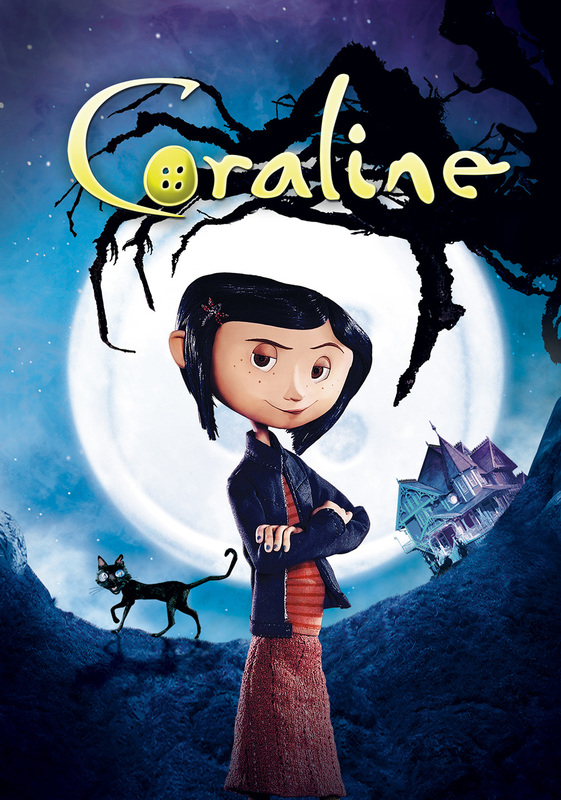 “Coraline” is one the better Lakia movies and is certainly worth checking out. We are big fans of ‘Coraline’ in this house. I love Laika movies for their visual style and the balance between darkness and whimsy.